Click in separate tab to see full size. 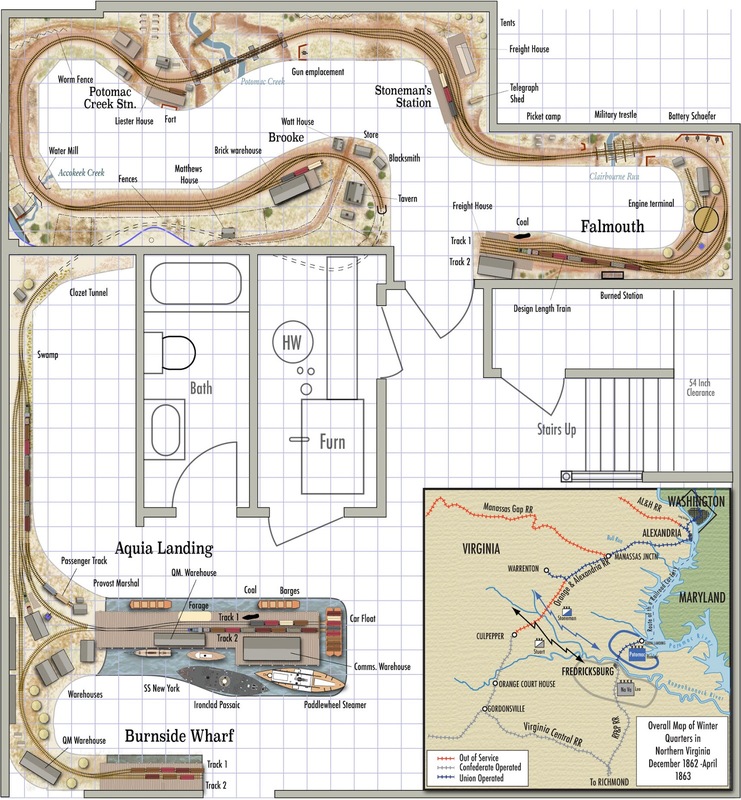 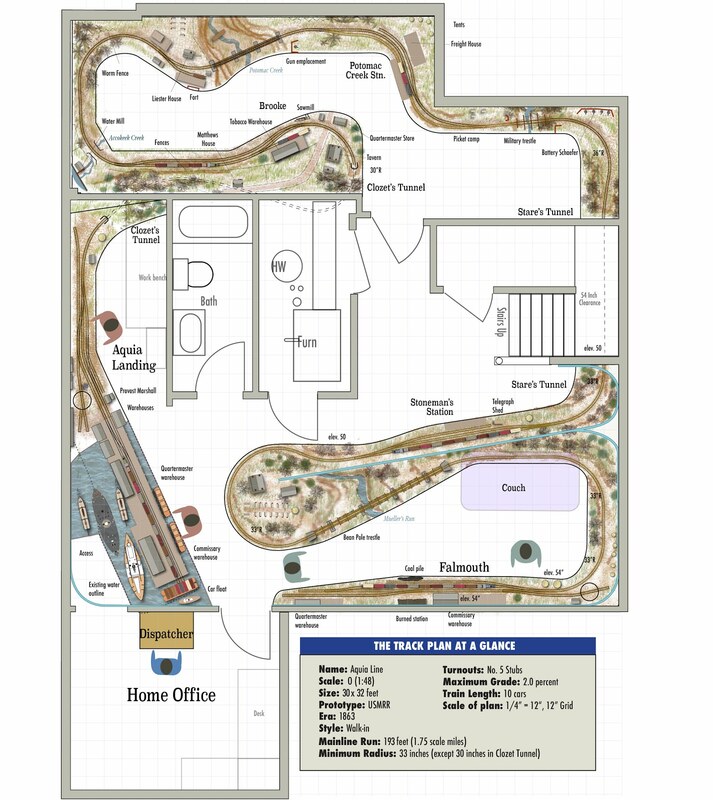 This plan shows the current layout and a possible expansion on the lower right. 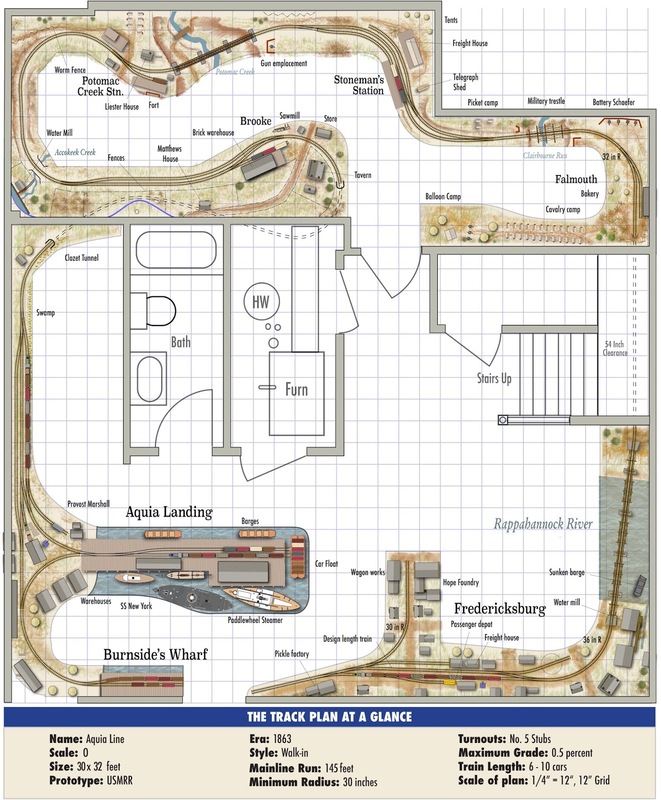 That expansion wold move Falmouth where it currently is in the upper room, to the crew lounge area. 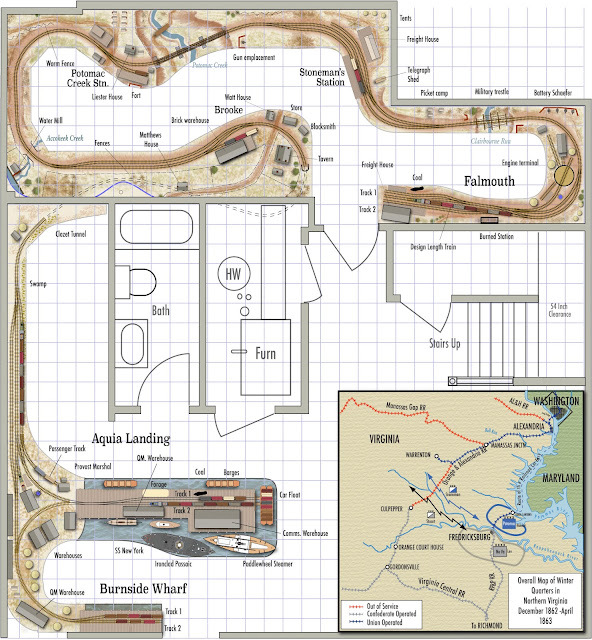 What software are you using to create your track plans?